Belfast is always worth considering when looking for a varied destination for your hen weekend. Speak to anyone that has been there and they will all say the same thing superb Belfast offers a vibrant, atmospheric and lively hen venue with a fantastic array or traditional pubs, trendy bars, hilarious comedy clubs and fantastic nightclubs. Belfast is not just about the nightlife it offers a generous range of activities from pole dancing lessons to the sumptuous pamper and spa days ensuring any hen party can relax or party as hard as they like. 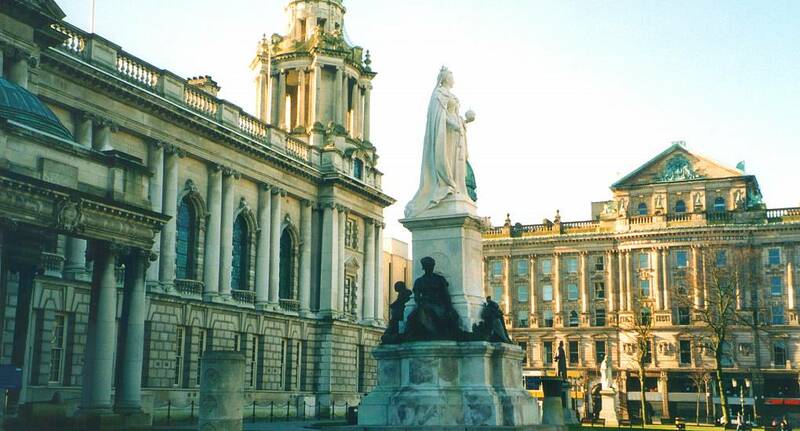 We regularly receive glowing reports from groups returning from Belfast so it comes highly recommended.